I was so happy to photograph this family this past weekend. Michelle called me about a month ago and suggested they wear the formal wear that they had planned for an evening wedding that day for our session and I was ALL OVER THAT idea. 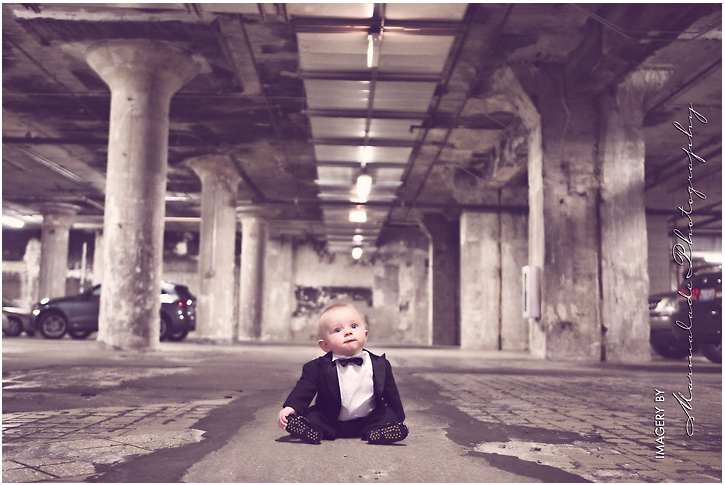 I love the juxtaposition of formal clothing in an urban environment and was so excited for this session. The best part? 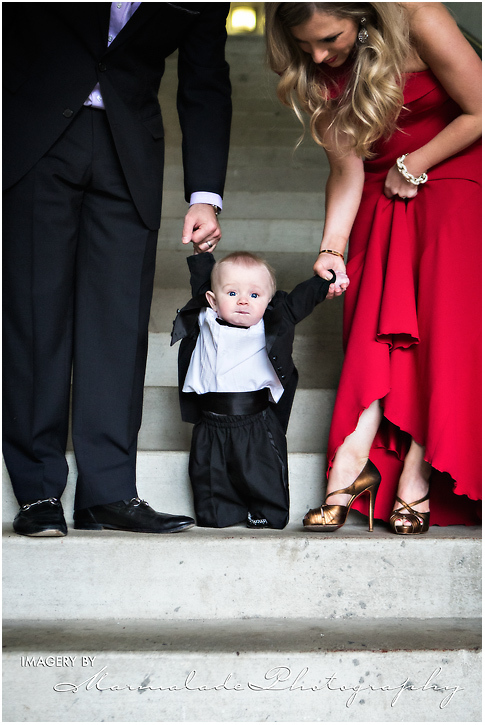 Not only were mom & dad dressed up…so was adorable little N who shined in his suit with tail coat! ADORABLE! Michelle and Bob…enjoy your sneak peek, I very much enjoyed meeting you all! 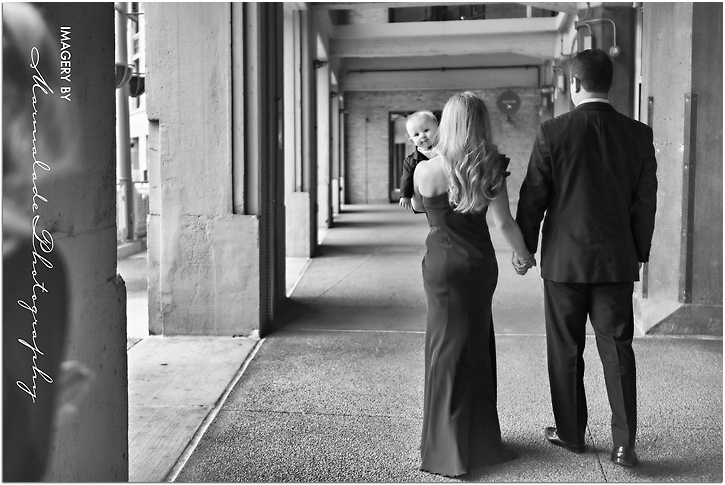 Baby and family photography in Chicago post has been created by Marianne Drenthe. In my role as a child and family photographer in this great city I take particular pride in creating unique, one of a kind pieces of art work for my clients. As you can see this session was no exception.